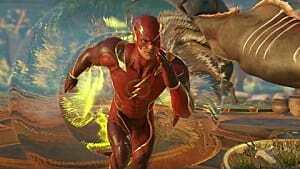 The Multiverse in Injustice 2 is a game mode that allows you to fight several A.I. opponents for rewards. 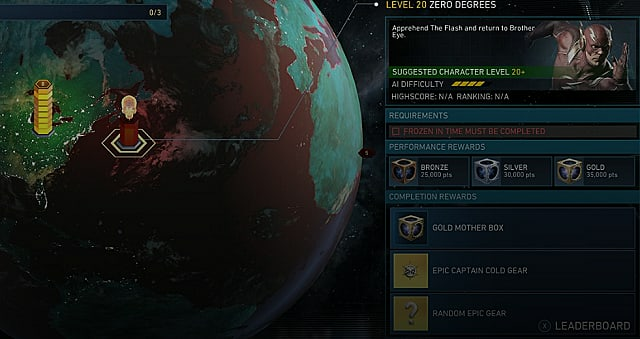 These rewards can range anywhere from credits and Mother boxes to specific character gear. Sometimes there are also modifiers that change the way you fight. 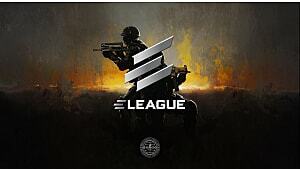 I'm going to go over all of the details for this game mode, so that you can prepare yourself to take full advantage of it. 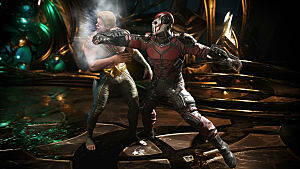 When you go to the Multiverse in Single Player, you will see multiple worlds to choose from. 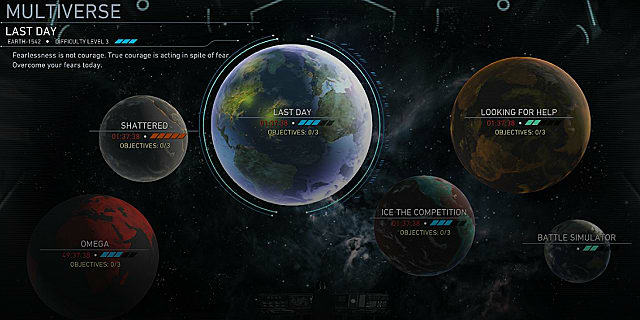 Each world is only there for a limited time and there will be a timer on each one to indicate how long it will be there. Performance Rewards: These are rewards for getting a certain score during the challenge. These are one-time rewards, meaning you cannot earn them more than once. Completion Rewards: These are rewards you get just for completing the challenge. You can repeat these to get more rewards, but it will not be the same as the original. 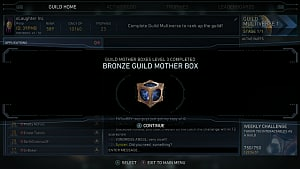 Usually you get credits or a lesser mother box after the first completion. 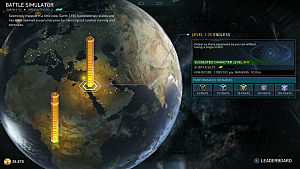 Each challenge will also show you the suggested character level, A.I. difficulty, and any requirements. Some challenges require you to complete a different challenge before you unlock it. Other challenges could require you to pay a credit fee or other things to unlock it. There are also "boss" challenges where you fight a single enemy. These usually have great rewards and feature an enemy with high stats. I suggest getting one or more characters to level 20 and grinding their gear, because those boss challenges require level 20. They sometimes even require stats to be a minimum number before you can attempt it. If you join a guild you gain access to a separate, weekly multiverse. 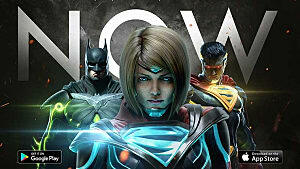 Check out my Injustice 2 Guild Guide for more info on guilds. If your guild completes all of the objectives in a guild multiverse, you will "close" it and unlock a new tier of multiverse to complete. These are reset weekly, so keep that in mind when trying to complete the challenges. 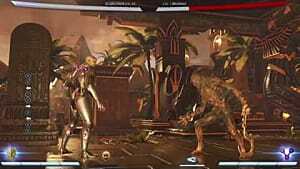 Gear and Character level matter a lot in the multiverse game modes. There are several bonuses you can get that give you an edge -- and they only work in multiverse. 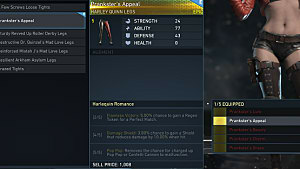 There are pieces of gear that increase your damage against certain enemy groups, such as villains or kryptonians. Some of them can increase or reduce damage from environmental hazards. There are even some that directly affects the damage of a character's abilities. 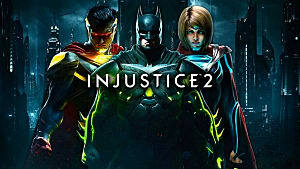 If you want more info on the gear system, my Injustice 2 Gear and Customization Guide has all the details. You can use your A.I. Loadouts for more than just A.I. Battle Simulator -- they work in the multiverse as well. This is only for single-player multiverse and will not work in guild multiverse. When you select a multiverse, you can change the loadout you want to use. If you keep scrolling through, you can select an A.I. Loadout. This will cause the A.I. to fight with your character, using the gear and behavior you've set. When you edit an A.I. loadout, you can redistribute the attributes how you want. I suggest picking categories that compliment your character. Blue Beetle, for example, is a good rushdown character. I put 18 in Rushdown, 17 in Combos, and 25 in Counters. A great way to grind for gear is going to Endless in the battle simulator and picking a good A.I. loadout.